Enjoy a family pass for four, kid’s panda ears and more! Receive seven days of free parking! 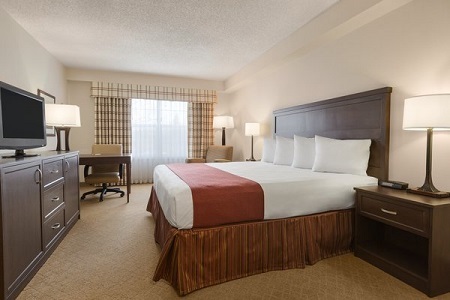 A great value for both business travellers and families, the Country Inn & Suites® by Radisson, Calgary-Airport, AB is located midway between downtown Calgary and Calgary International Airport (YYC). Take our complimentary shuttle service from the airport and get to your meeting on time thanks to our business-friendly location just off Barlow Trail. If you have time to explore, stroll through downtown Calgary or spend the day at the renowned Calgary Zoo, both about 15 minutes from the hotel. Before you head to the airport to catch your flight, start your day at our free, hot breakfast. Our breakfast features a variety of delicious favourites like Belgian waffles, eggs and bacon. Later on, sample tempting fare at nearby restaurants like JOEY Barlow and cap off the evening with a cocktail or a cold beer at Beckham’s Pub & Eatery. Calgary Zoo – Experience the Penguin Plunge, the African Savannah, Land of Lemurs and the Prehistoric Park at the Calgary Zoo, located about 15 minutes from our hotel. Between October and March, visitors can enjoy discounted rates and smaller crowds. The Hangar Flight Museum – With helicopters, scale models and famed World War II planes on display, this museum is a must-see for any history buff or aviation enthusiast. 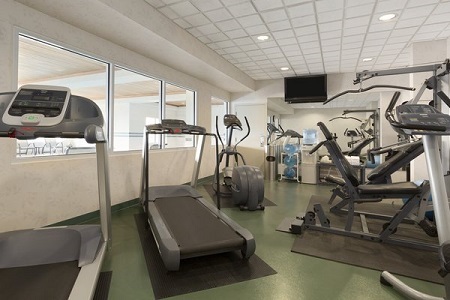 The Hangar Flight Museum is a four-minute drive from the Country Inn & Suites. Calgary Tower – A 15-minute drive is all that separates you from scaling Calgary’s 191-metre-tall observation deck, which offers a 360-degree view of the city. The tower also houses a restaurant that rotates periodically throughout your meal. 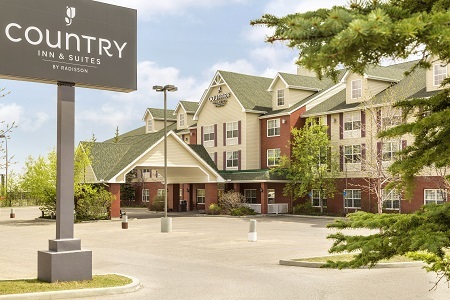 Just a 15-minute drive from the airport, the Country Inn & Suites is an ideal location for your next event in Calgary. 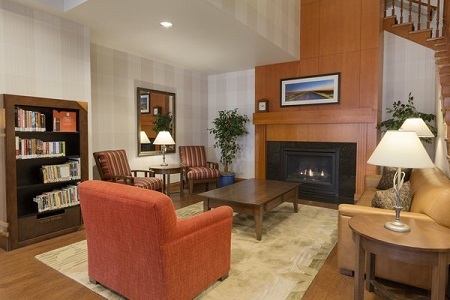 Our hotel can host meetings or events with up to 40 guests, and we offer a complimentary coffee bar and free Internet.